Lakeview Restaurant designed with wooden frame, glasses and colorful lights. It’s a fine dining for in house guest and special occasion. 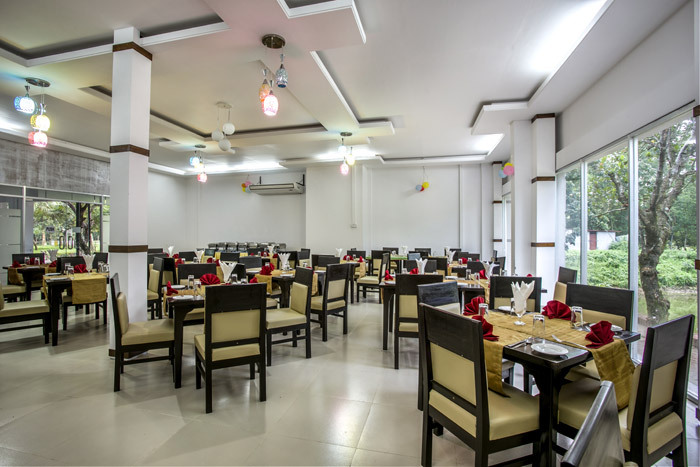 This restaurant is ready to serve varieties of Continental, Thai, Chinese, Traditional Bangla & Indian recipes by experience Chef. Restaurant is surrounded by pond, natural trees & colorful flowers. 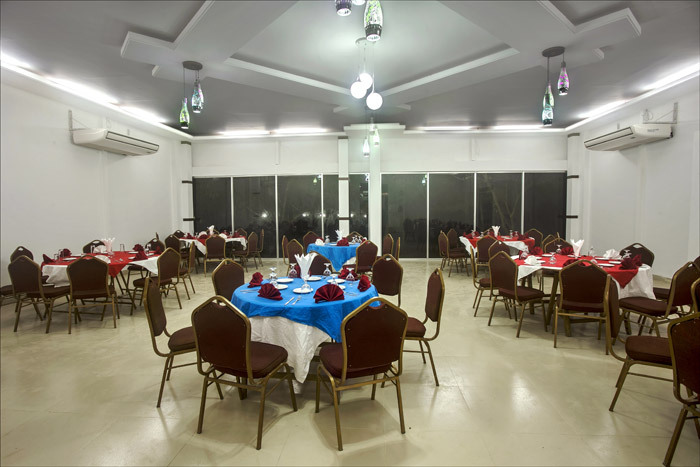 Banquette Hall of the resort situated near to swimming pool. 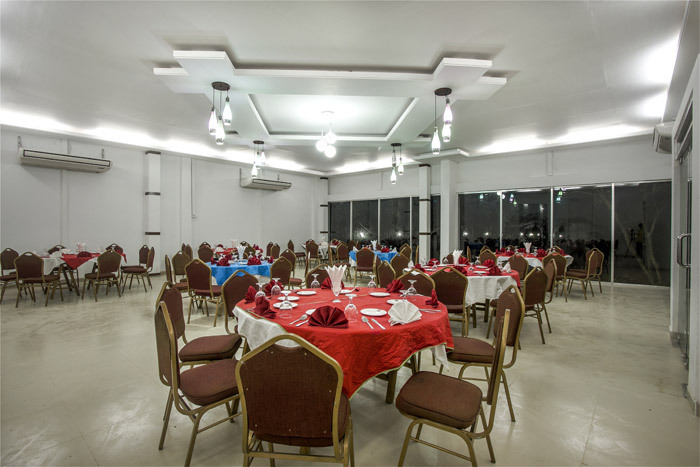 It serves multiple types of cuisine in special event. 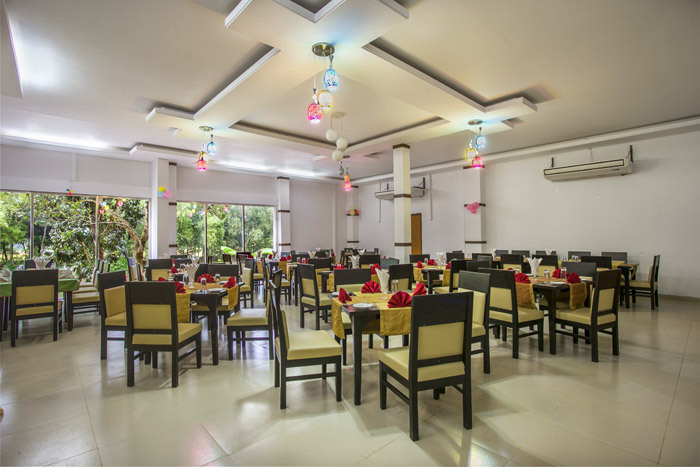 If you are looking for a special hall for special party then Chayabithi can be your ultimate destination. Pool Café is ready to welcome you with rhythmic music. Open BBQ, Campfire, Evening snacks, Traditional Pitha, Fresh Juice are available here.